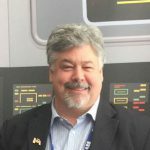 Canada’s new space strategy will not be unveiled this month as previously expected, but will be delayed until later this summer or early fall, multiple sources tell SpaceQ. There are two primary reasons for the delay. First, the Space Advisory Board was not announced until mid-April providing it little time to consult with stakeholders and to formulate a report for the government to analyze with feedback incorporated into a new space strategy. As well, there was a greater response to the consultation process than was expected including numerous written submissions. What this all means is the government has a lot input to digest. There were 137 people who participated in the in person portion of the consultation along with another 46 in two virtual meetings; Canada’s Youth and Next Generation Space Leaders, and the North and Canada’s Future in Space. The second reason for the delay is that a draft of the new Space Strategy was circulated and met with some negative feedback from some of those who viewed the document. As previously reported, the draft that circulated builds on the previous governments Space Policy Framework and is a high-level document and it was short on action. And therein lies the problem. The space community is no longer satisfied with high-level strategy documents that contain no concrete action. 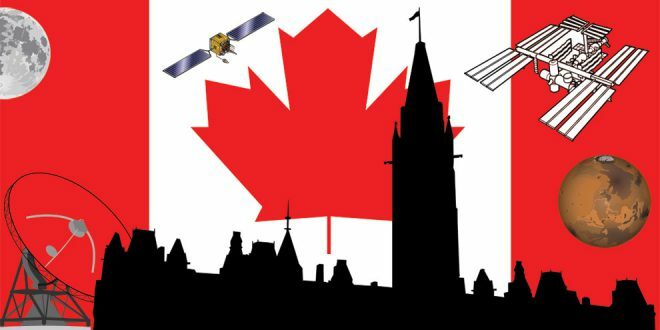 So the delay until later this summer or early fall will provide time for the government to further tap into the Space Advisory Board, the findings from the consultation process and provide some concrete action for a new Space Strategy when it’s announced.